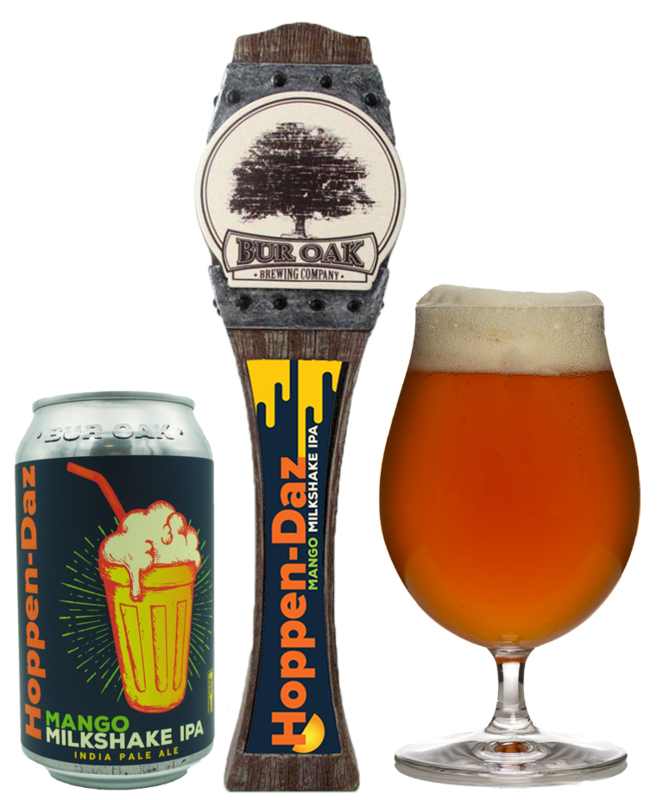 Brewers Notes: Hoppen-Daz Mango Milkshake IPA comes in at 6% ABV. We added lactose and mango puree, giving the IPA a slightly hazy look and creamy mouthfeel. The tropical aroma from the hops and the sweet additions of mango round out the flavor.